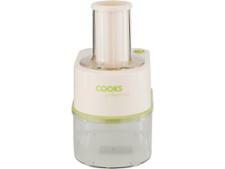 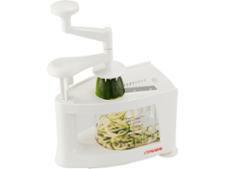 Cooks Professional Electric 3 Blade Spiralizer spiralizer review - Which? 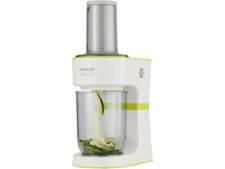 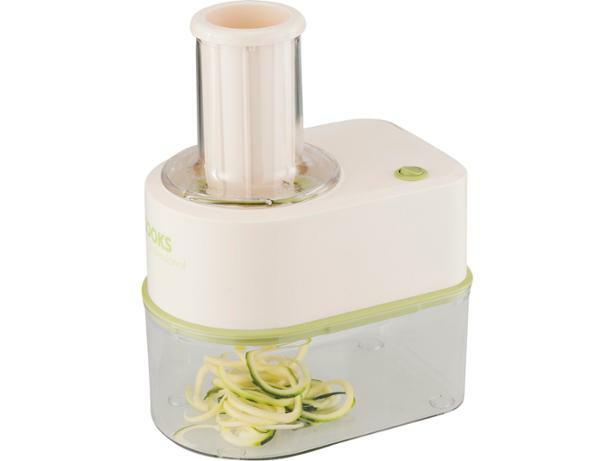 The Cooks Professional 3-blade spiralizer uses cone-shaped blades to transform your veg into slices, or thick or thin noodles. 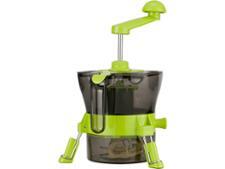 The motor unit forms a seal over the food catcher and noodles simply drop into the container as they're made - so you won't end up with stray strands of veg all over your worktop. But is it quick and convenient to use?